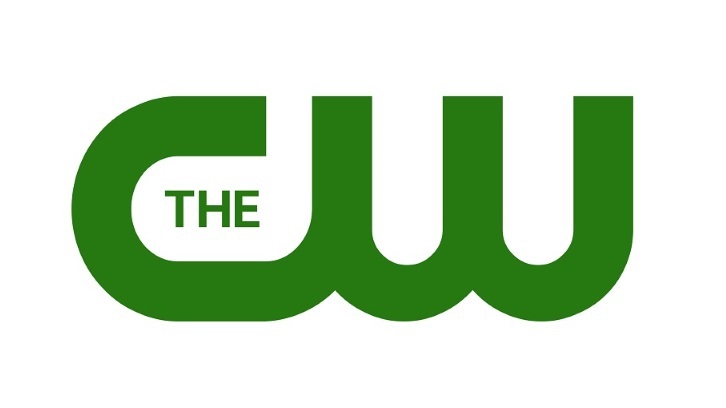 The CW is developing The 4400, a reboot of the USA Network series, per Variety. The reboot is being written by Taylor Elmore (Justified) and Craig Sweeny (Limitless, The Code) who will also executive produce the project. Elmore is set to serve as the showrunner if the project is ordered to series. The reboot hails from CBS TV Studios. Over the course of recent history, four thousand four hundred young adults in their reproductive prime have gone missing all over the world. Some disappearances happened as recently as a few weeks ago, while others date as far back as the day the Soviets launched the Sputnik satellite in 1957. One day in 2019, all 4,400 show up at the sites of their original abductions. None of them have aged a day and none have any memory of where they’ve been. The so called “4400” must grapple with their return to a changed and hostile world and also contend with the reality that they’ve come back altered in ways that none of them yet understand.